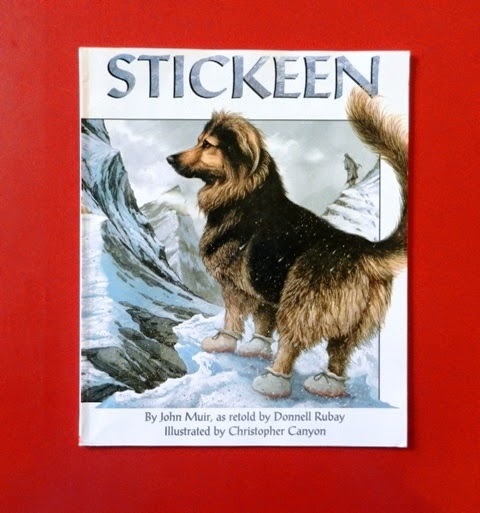 Summary: John Muir, one of America’s great explorers and environmentalists, tells the story of an artic adventure he had with a dog, Stickeen, who was determined to go out exploring with him on a treacherous day. Hanna’s Comments: This book is the perfect example of secular literature connecting with scripture. In the story John Muir says of Stickeen as he shouts for the dog to go back to camp, “He simply stood in the wind, drenched and blinking as if to say, ‘Where you go, I will go.’” These are words Ruth says to Naomi in the book of Ruth. There are several versions of this story, so choose this version for the direct connection to Ruth. Additionally, it is a great story of exploration, survival, and the bonds between humans and dogs. Idea(s) for Application: I recently used this book for a Sunday School lesson on Ruth & Naomi. It was so easy to plan, and the kids loved it. We simply acted out the Bible story. Then I read Stickeen while the children interrupted me with the connections they heard.